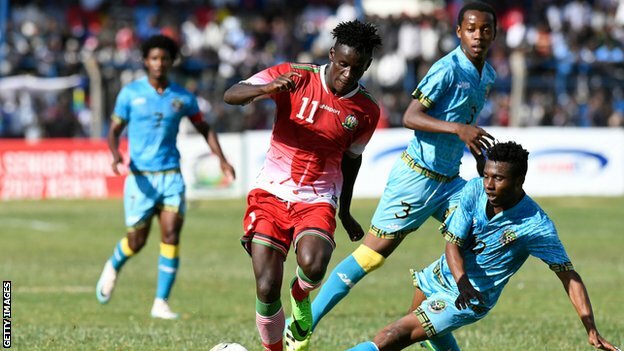 Hosts Kenya won the 2017 Cecafa Challenge Cup on Sunday, beating Zanzibar 3-2 on penalties after the final of the East and Central African Championship had ended 2-2 following extra time. The Harambee Stars goalkeeper Patrick Matasi proved to be Kenya’s hero, saving three penalties in the deciding shoot-out. The triumph gives Kenya’s new Belgian coach Paul Put a winning start to his reign, having only taken charge of the team last month. South Africa’s president to return $35k campaign donation by a firm accused of corruption.